Have you already heard about our book? 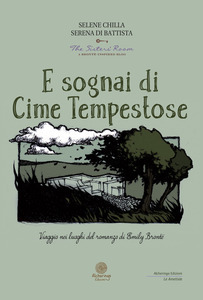 It’s been recently published by Alcheringa Editore, and it’s about the places in England that Emily Brontë describes – between fiction and reality– in her only novel, Wuthering Heights. This book will lead you to those places that, according to tradition, inspired the creation of Wuthering Heights and Trushcross Grange. You’ll find out if the little window where Catherine’s ghost appeared really exists, and we’ll walk you to the famous Fairy Cave that young Cathy loved so much! 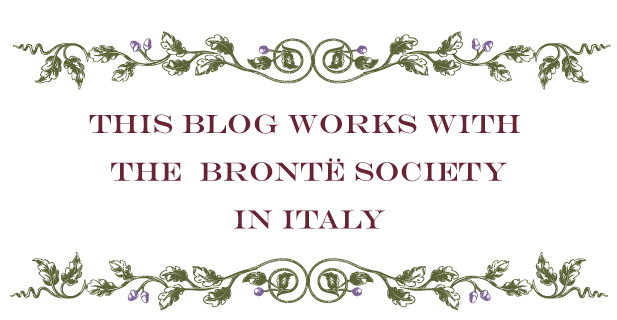 It’s a book for real Brontë lovers! And now that you know a little more about our book, here’s an excerpt. We hope you’ll enjoy it! The most important characteristic in the geography as outlined by Emily in Wuthering Heights, is that despite everything seems to suggest that the setting of the story is the north of England, the links between the landscape described by the author and the real geographical features of Yorkshire seem to fade at some stage in the novel. Emily Emily Brontë’s love for the surroundings of the Parsonage, and the many studies about possible connections with places like Ponden Hall and Top Withens, make us think that the area around Thrushcross Grange and Wuthering Heights may have been described taking Haworth and its surroundings as a model. However, experts have often found it difficult to match the entire landscape of the novel with the area where Emily Brontës lived, identifying incongruencies with any existing district in the north of England. 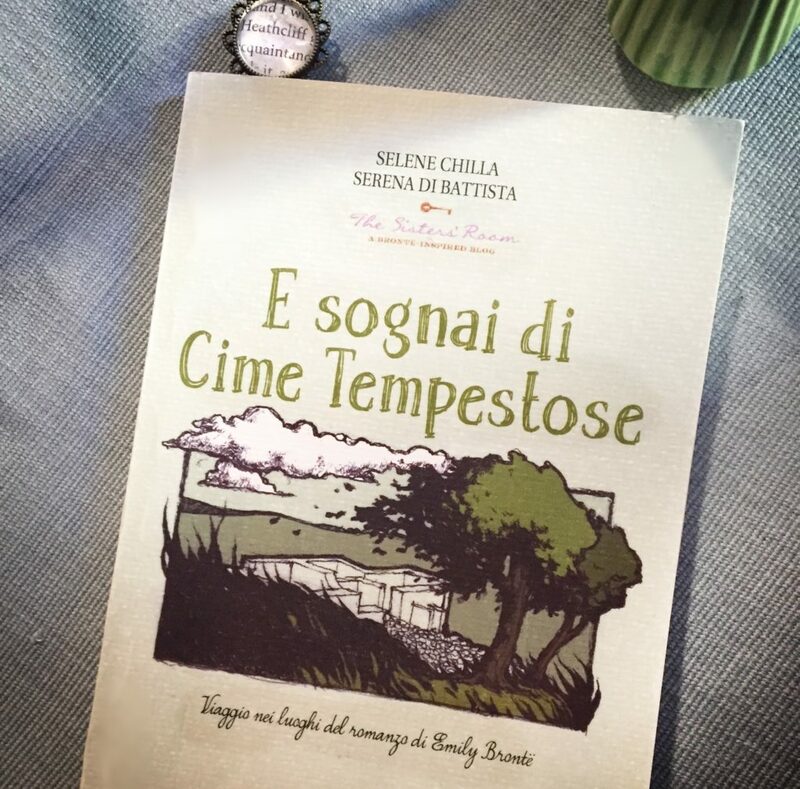 This excerpt of E Sognai di Cime Tempestose is the starting point of our research, and from here we will take you in the footsteps of Emily and we’ll try to answer a big question: is it really possible to see the places that inspired Wuthering Heights? 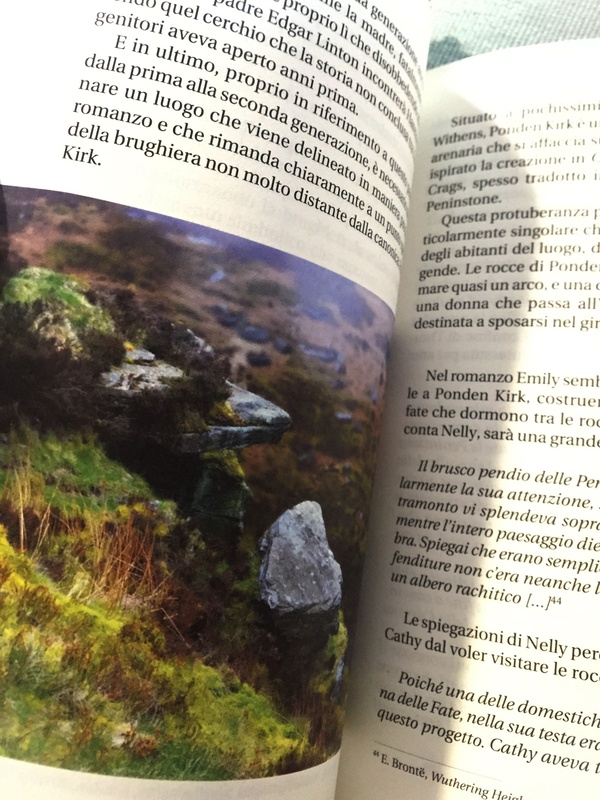 The book is only available in Italian for now but… never say never! Did you know that we’ve presented our book on the national radio channel Rai Radio2? If you want to know more click here: Rai Radio 2, Wuthering Heights and our dream .